If you follow me on Instagram (@indiequee84), you may have seen that not too long ago, I went to London. 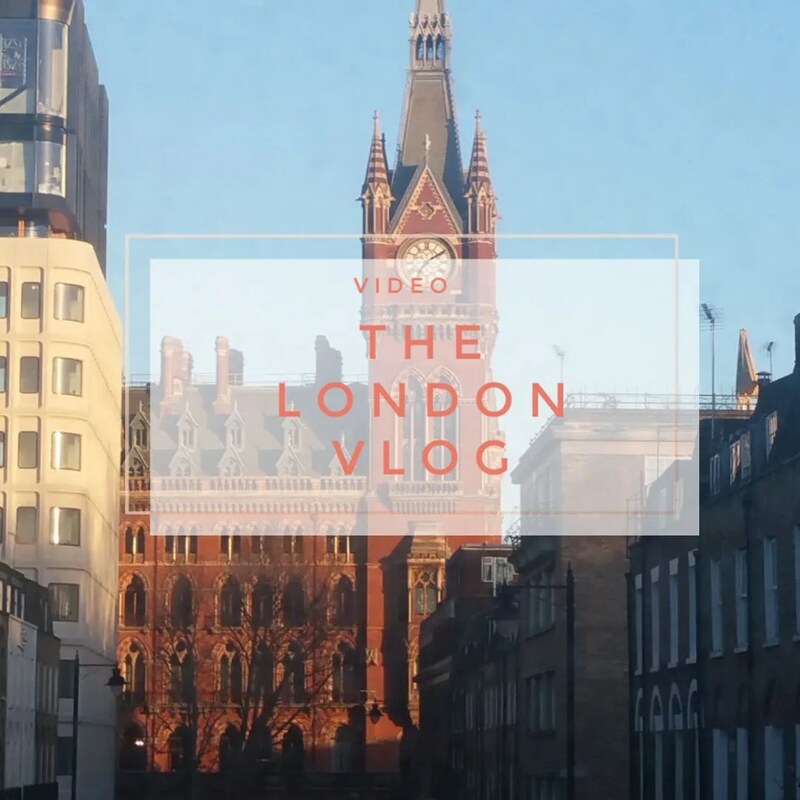 I try to get to London at least once a year and this year I decided to go during my spring break. I also paid a visit to Brighton for the very first time and I also tried vlogging my experience for the first time in my life. Let me know in a comment down below what you think of today’s video! What do you think of my vlog? Would you like to see more? And so see waht you did do…. I wish you a great day…..